come by greene county kubota and find out how our machines can help improve the quality and efficiency of your work. WE LOOK FORWARD TO MEETING YOU. Sometimes a job requires a little more machine than what you have. Would an excavator or skid steer make it easier? 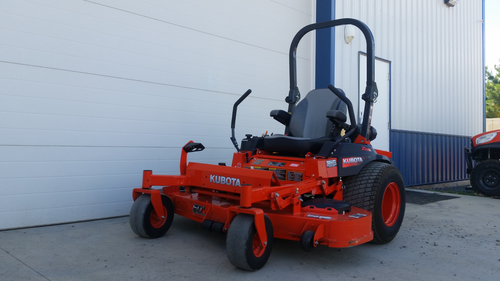 Greene County Kubota provides daily, weekly and monthly rentals. These are heavy duty construction-grade machines that can do almost any job. We also offer rentals on small to mid size tractors as well as zero turn mowers for all of your lawn and farm needs. SCHEDULE YOUR RENTAL TODAY AT 423-636-1370. 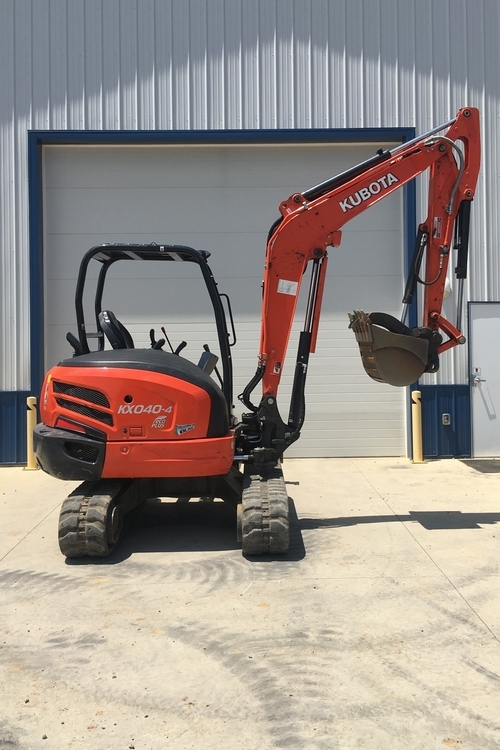 Greene County Kubota offers a variety of lightly used, fully operational equipment at unbeatable prices. We do our best to keep our constantly changing used equipment and prices online and up to date at all times. If you have questions about anything you see call us at 423-636-1370, or always feel free to come test drive any piece of equipment at our store. We also have a large stock of used equipment at our dealership in Johnson City. For more information click the button below.